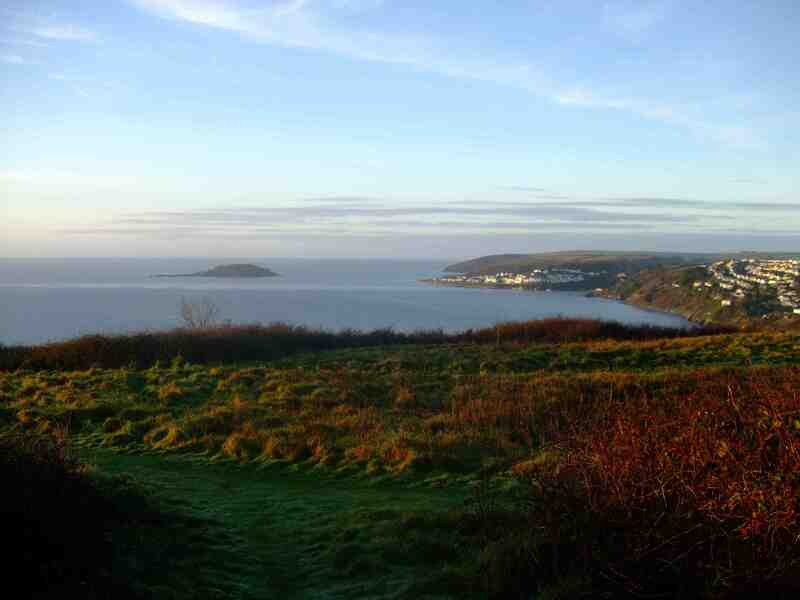 A friend and I, walking a Cornish section of the South-West Coast Path last month, inadvertently found ourselves camping near Looe (aka St George’s) Island – home for forty years to the extraordinarily unflappable Atkins sisters. Here it is in all its a-little-after-dawn glory. I’ll be visiting the puckish little isle this summer when, if all goes well, it should have warmed up to the point where tents won’t have to be defrosted before they can be returned to their bags. Unlike most tiny islands, this one stretches to its own website, so pop along here for a preview peek.